Thunderstorm Sounds is an ambient sound loop to help you sleep, relax, meditate, relieve stress, or block out unwanted noises. This is the official Thunderstorm Sounds Skill by Invoked Apps, a top-rated Alexa developer trusted by millions of Echo device owners. By default the sound will play for 1 hour. To loop the sound until you say "Alexa, stop", just say "Alexa, ask Thunderstorm Sounds to loop". The Skill will remember your preferred looping setting for future uses so you don't have to say it again! The Invoked Apps earcon is copyright Invoked Apps LLC, in collaboration with our friends at auxnyc.com. 4.0 out of 5 starsGreat for sleeping. UPDATE: I raised my review now that I've figured out how to get this to play all night. 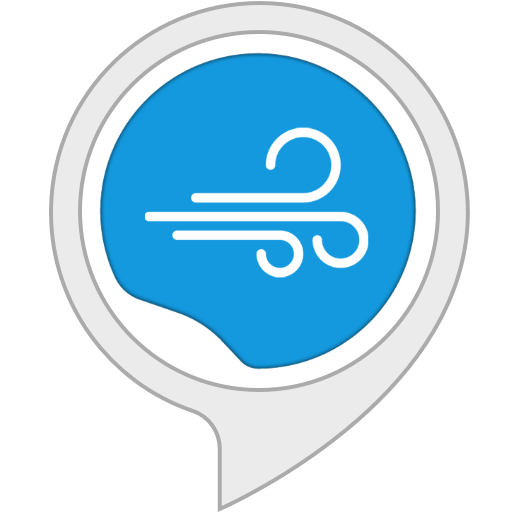 The app tells you that you can say "Alexa, ask Thunderstorm Sounds to loop" as a command. That's how I initiated the skill the first time. It played, but it didn't loop. 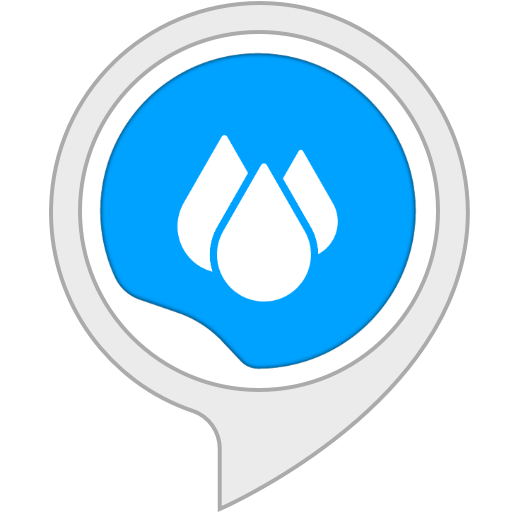 The next night, I said "Alexa, open Thunderstorm Sounds" and then once it started playing, I said "Alexa, loop on". And then it looped to infinity all night. It does fade all the way out and all the way back in when it reaches the loop, but since the track is an hour long, you will mostly likely be asleep by the time this fade-out happens. However, if you are a very light sleeper, you may be awakened by this. Otherwise, great sound quality - better than our sleep machine, which we have no replaced with Alexa. Creates a peaceful & calm atmosphere for bedtime or relaxing. Lots of rain sound with rolling thunder that isn't too harsh or loud. I really like that the sounds are not repetitive & have natural variation. 5.0 out of 5 starsPerfect thunderstorm and rain sound. Excellent! Sound plays for one hour. 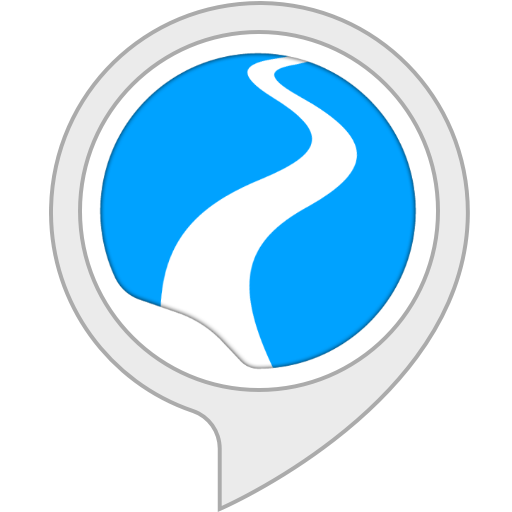 You can also set it to loop in the Alexa app. 5.0 out of 5 starsGreat Night's Sleep! I have suffered from insomnia my entire life. When I tell you that Thunderstorms Sounds is on a continuous loop, yes Alexa can do that, I am not joking. Whenever I find myself not falling asleep in a reasonable amount of time, I just say, "Alexa, play Thunderstorms". I cannot tell you how long it takes for me to fall asleep, because I am, well asleep! But isn't that the whole point? Thunderstorms relaxes and soothes to active mind to the point that it allows one to fall asleep. but stay asleep! I cannot recommend it more highly! Kudos to the developers! 5.0 out of 5 starsFINALLY! An App That Actually PLAYS Thunder! Ok, so - if you think my review's title is weird, then it's clear you had a much better search experience than I did because it took me forever to find this little gem! It's so simple I am in complete and total love! When bedtime comes I just say "Alexa, open Thunderstorm Sounds" and within a second or two I'm on my way to relaxation. There's actual thunder sounds and it's not on a loop that I've discovered, although admittedly I bet I'm asleep within 5 to 15 minutes, it's still worth noting because of all the crappy apps I've gone through on my journey to this app - the last one I'll need for as long as I can see. Give it a try and super 2 thumbs up Mr. Developer!